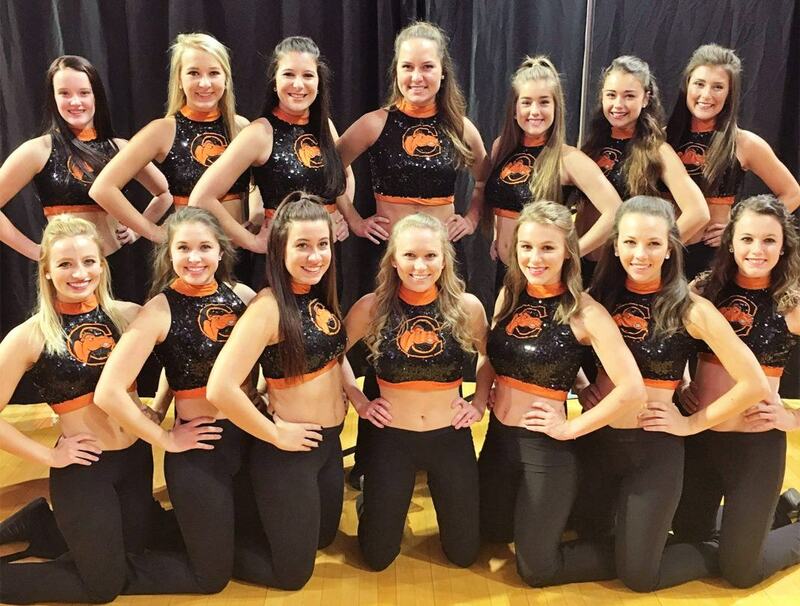 The Campbell University Dance Team (CUDT) is comprised of many talented dancers who showcase their passion for dance at athletic competitions and community events. 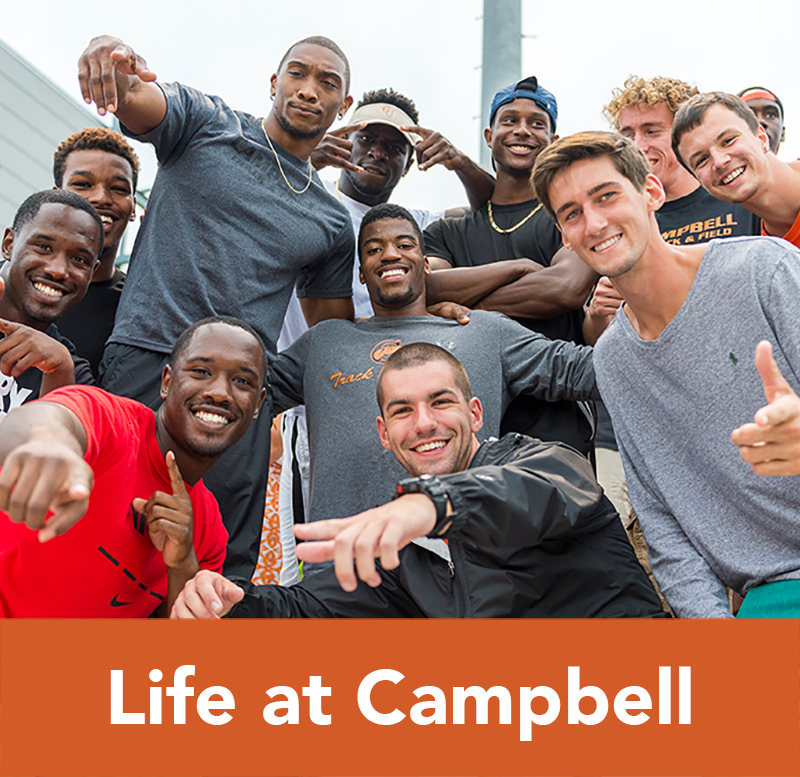 Campbell dancers entertain game day fans on the sidelines at all home football, as well as men’s and women’s basketball, games. 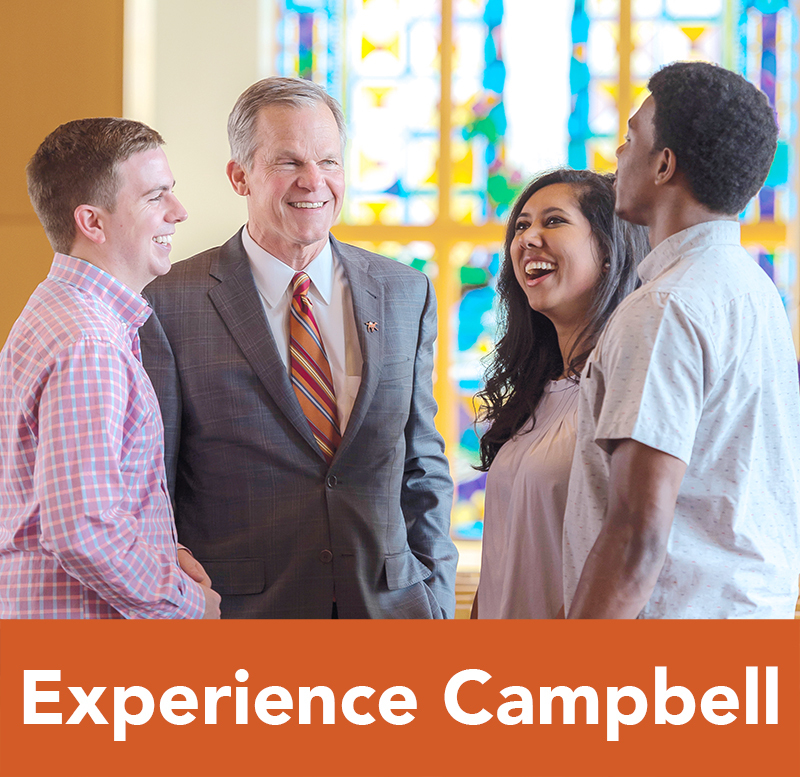 In addition, the dance team performs for the Campbell Christmas Tree Lighting, Homecoming Hoopla, Angier Crepe Myrtle Festival, and various other events each year. Campbell dancers also attend the National Dance Alliance (NDA) camp sponsored by Varsity Spirit in Myrtle Beach, South Carolina. At camp, dance team members learn new skills and grow as a team to best cheer for the camels in the upcoming sports season. Campbell University Dance Team members are chosen during a highly competitive audition process in late April. Dancers complete a fitness evaluation, skills assessment, and perform two routines for a panel of judges. 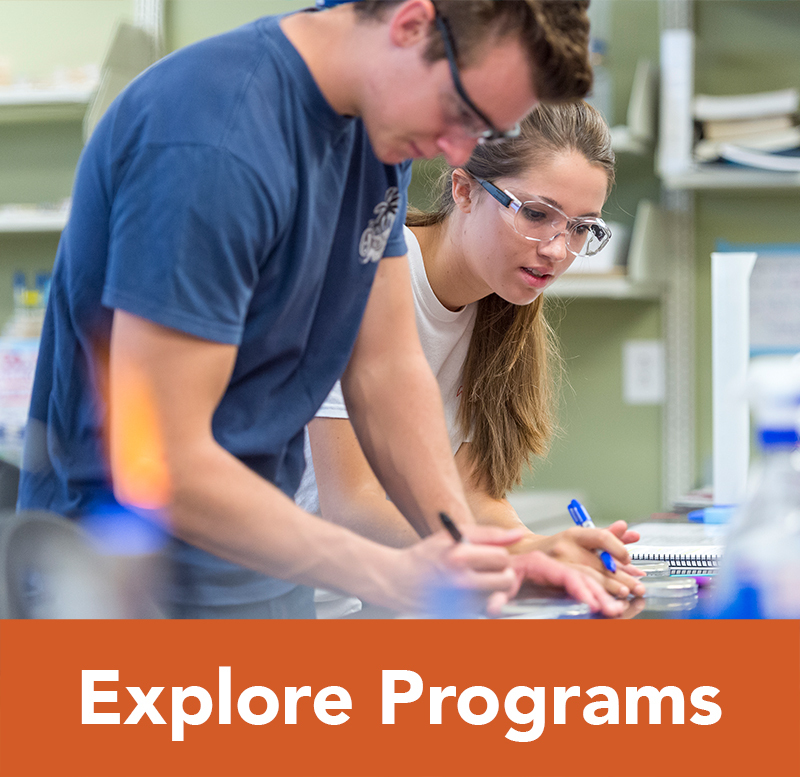 The Campbell University Dance Team hosts dancers aged 5-18 for two dance camps in both the fall and the spring season. 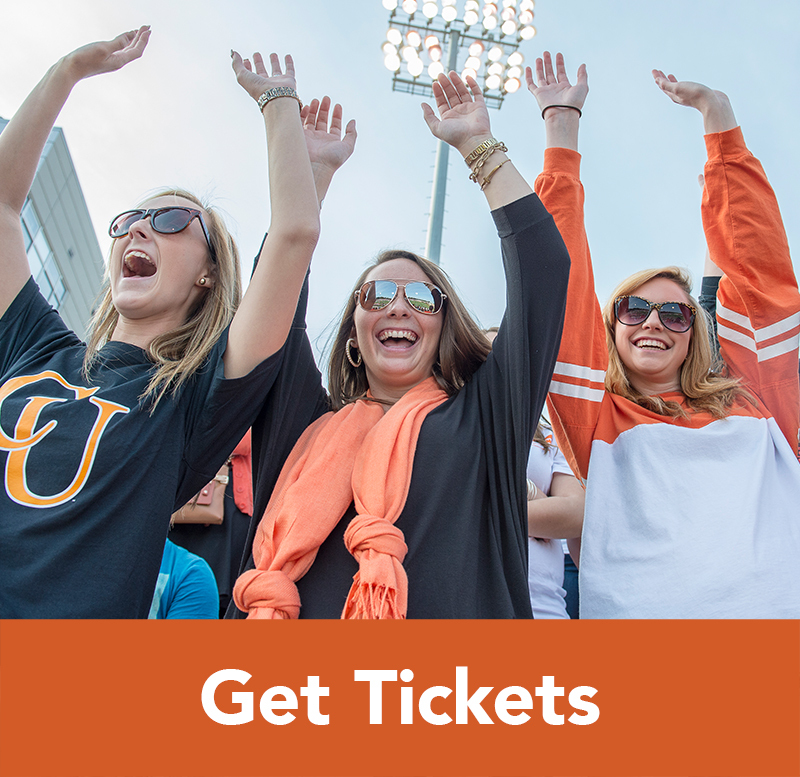 Dancers learn choreography from Campbell Dance Team members and perform the routine at either a home football or basketball game later the same day. Camp participants enjoy a day full of dancing and leave with a new Campbell dance T-shirt and lots of Campbell pride. Be sure to stay updated on dance team events by following the Campbell University Dance Team on Facebook, Instagram and Twitter. 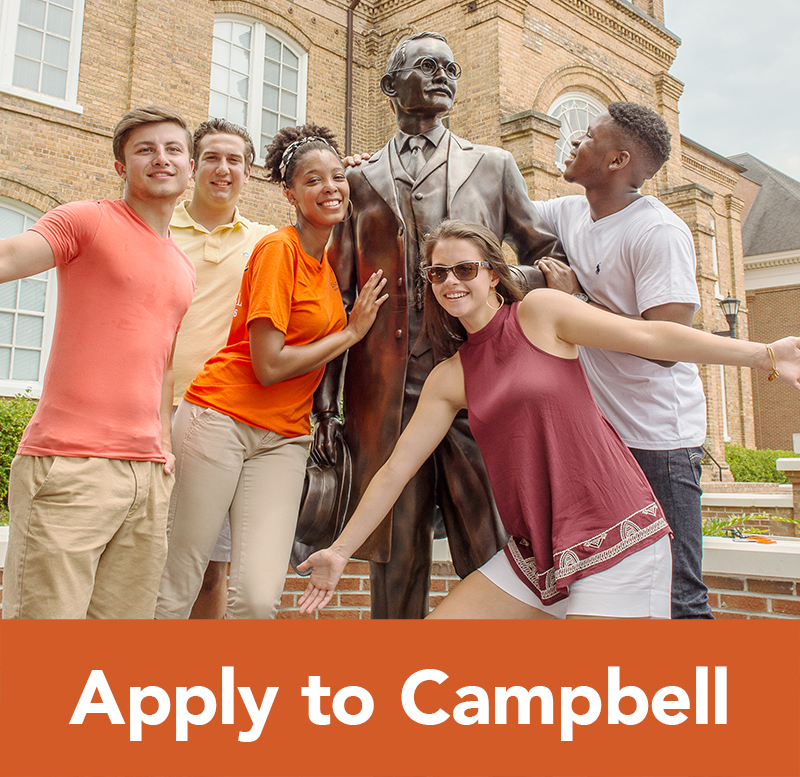 For more information about the Campbell University Dance Team or upcoming dance events, please contact the team via email at campbelldanceteam@gmail.com.